The best known, and arguably greatest tummy-settling tea is peppermint, and our Organic Peppermint is the king of peppermints (if we do say so ourselves!). Peppermint is a great at helping with an upset gut – whether you’ve eaten too much pavlova, picked up a bug, had a couple too many celebratory glasses of wine, or are stuck in turbulence on your way to somewhere fantastic (I’ve tested the last one myself, unfortuantely, and the tea is such a help!). Two other great things about peppermint – it will freshen your breath, and is a great blender if you’re looking at mixing your own teas! Peppermint goes with just about every other flavour, as you’ll see below as I work through some of the other great herbal options, so if you’re looking for a different flavour with the same benefits there are options. An option for the fussy/children? Blend a bit with either Berries of the Forest or Rooberry for a sweeter option – this can even be iced for a refreshing brew! (How do you ice tea? Take a look at our recent post on iced tea methods). I personally find our Organic Peppermint packs a punch – a beautifully fresh and full flavour, which I am mindful of when brewing (too long makes the peppermint taste quite strong – it must be the organic difference!). But this is also a pretty neat bonus – it means you should be able to get multiple brews from the leaves, or make iced tea without having to use extra spoons of the peppermint leaf. A full flavour and it lasts longer? Double winning! Or course, this might all just be how I taste it, so I encourage you to make your own judgement. This one is packed-full of all sorts of tummy-soothing goodness. Our favourite, Organic Peppermint pops in, but you can also find licorice root, chamomile (for relaxing and soothing), lemon balm and yarrow to help an upset tummy. 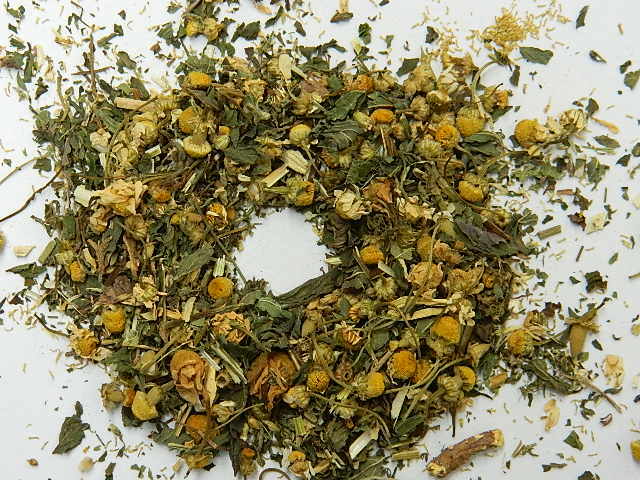 The chamomile is a great touch for the ‘After Dinner’ aspect – it will help relax your whole body for sleep. Tea Lady Samantha loves this one after eating – its one of her favourites in our range. I had to be convinced to try (a spot of tummy upset does the convincing quite well) as it is definitely a herbal tea in looks and scent, but was pleasantly surprised! My favourite way to have this is iced – the flavours combine beautifully but are slightly muted due to the chilling, which is a great option for those new to herbals. I’ll often go for this one when in need of a bit of gut support or soothing, but don’t want straight peppermint. The chamomile naturally adds a touch of sweetness too, so you can go without adding anything (sweetners tend not to help with tummy upset!). This is the ultimate detoxing tea in our range. Yes, our liver and kidneys do some amazing things all of their own accord, but sometimes a little help won’t go astray (champagne breakfast, anyone?). Packed full of some pretty potent cleansing herbs, like ginger, dandelion root and nettle, this tea helps flush out any baddies and restore your insides to normal. Kinda perfect during our long hot summer of celebration and fun, no? Want to change it up a little? Blend with our Organic Peppermint, have it iced, add in some fresh mint, lemon slices or lime. For the final tea we’re looking at today, I’m focusing entirely on hydration. Ensuring you are well hydrated is important at the best of times, but even more so after a full meal or a few to many bevvies. So the best (and best flavoured) option for doing that? Rooibos, of course! 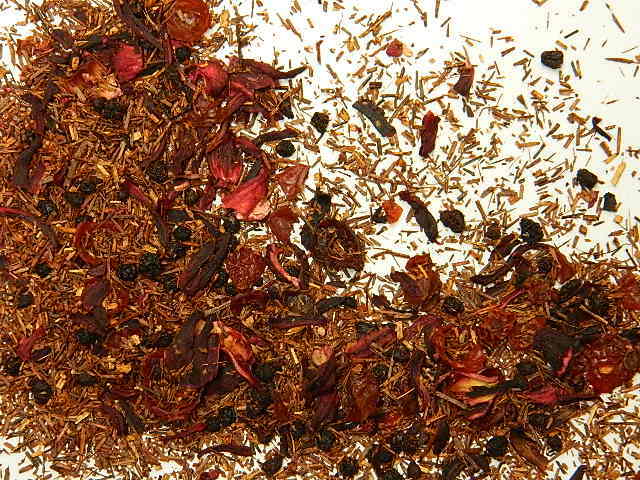 Our Organic Rooibos, and my personal favourite, Rooberry. 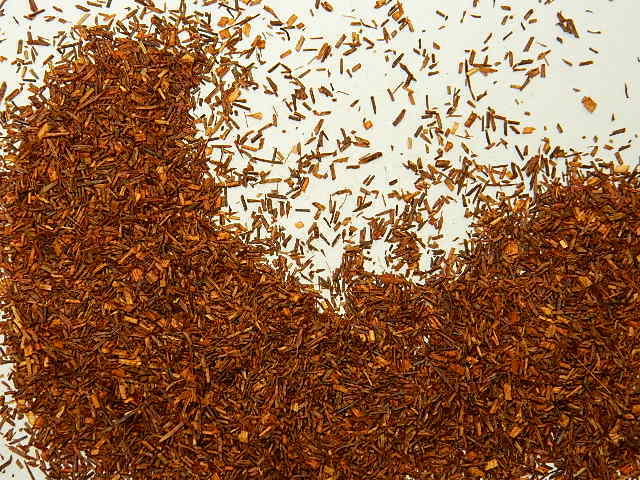 Packed full of antioxidants, it doesn’t get much better for you than rooibos. Its my favourite sports drink too – ice up a bottle prior to your favourite summer activity and you’re set. So I hope you can understand why its a great option after a bit of holiday indulgence – hydration with flavour, and without any unknown ingredients from the widely-available sports drinks. Hydration will help with your digestion, and will assist in reducing your post-drinks headache and digestive upset. Plus, its much more tasty than regular water (which does do a pretty good job too! ), especially if you check out any of our flavoured options. Rooberry or Choc Orange, anyone? Yum! Its the perfect tea to ice, too (but I’m sure you’ve all read my iced tea post by now, right?). To help minimise the morning-after effects, try using it as the base liquid in your cocktails – the sweeter flavoured options, including our Raspberry and Vanilla, will mix well with spirits or champagne. 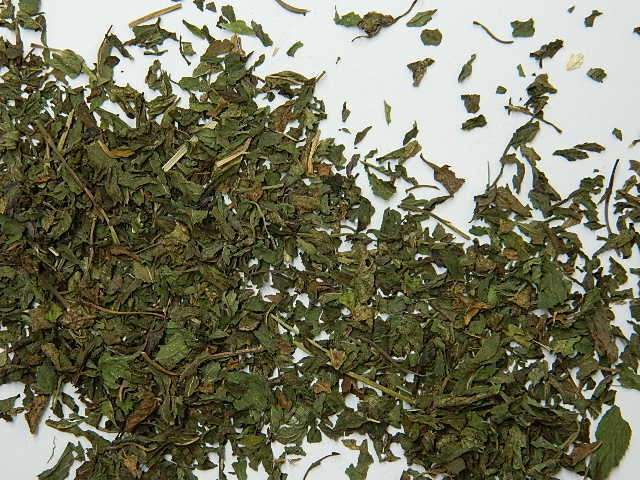 – Blend your detoxing or hydrating herbal with Organic Peppermint! It packs a tummy-settling punch, and a lovely fresh flavour. – Ice it up! 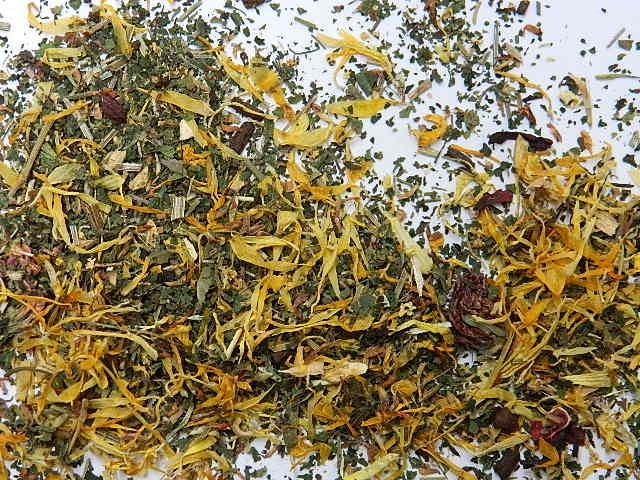 All of our herbals can be imbibed cold, and for the herbally challenged, this is often a great way to start. The herbal blends smell a lot stronger than they do brewed hot, and taste milder cold than they do warm. – Need a bit of a sweet kick? Try Tasmanian local honey, or blending with fruit – pop some lemon or even berries in your cup with the tea. – Pop a slice of citrus in your tea. Both lemon and lime add a new flavour, and assist with digestion. – Use iced Rooibos in your cocktails the night before – the extra hydration will help out. For the full benefit, have a glass of straight rooibos between each drink. Phew! Lots of options to try there. I’d love to know what you think. Leave your comments, photos and other ideas in the comments section below or on our Facebook page! I’ve only just discovered this blog and it’s a great read. The posts on tummy settling tea and iced tea methods are really really useful. I’ve been a fan of Art of Tea teas for a long time but you’ve inspired me to try some of my favourites iced!